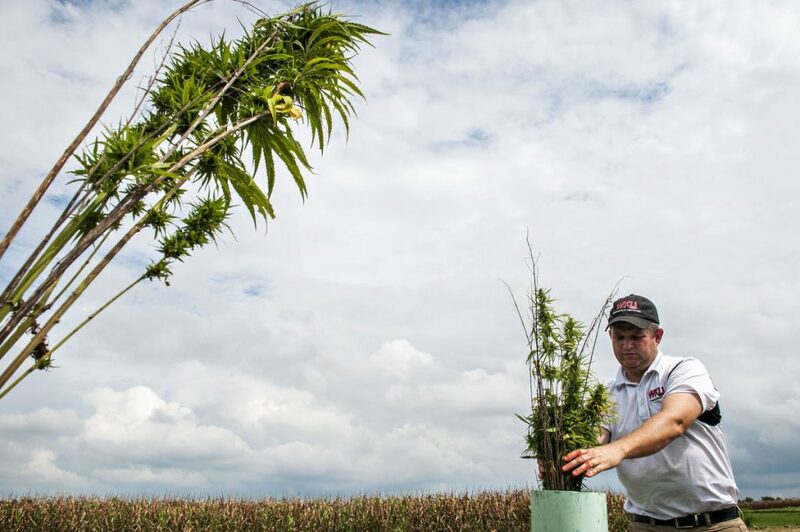 Kentucky‘s industrial hemp research pilot program heads into its fourth growing season with expectations that it will continue to expand. Applications are being accepted through Nov. 14 by the state Department of Agriculture. But farmers should note that there are some new fees for participants, including a first-time $350 fee per growing address. Participants planted more than 2,350 acres of hemp in 2016 compared with 922 acres in 2015 and 33 acres in 2014, the first year of the program. “We expect 2017 to be the biggest year yet,” state Agriculture Commissioner Ryan Quarles said Wednesday. The policy guide released this week was developed over the past half a year and the new fees are an attempt to deal with the hard costs of running the fledgling state program. “The best thing Kentucky can do is show a good faith effort from our farmers,” Quarles said. 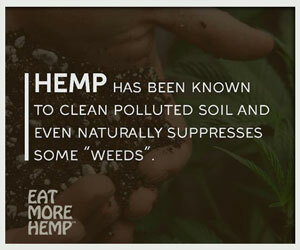 Industrial hemp is just one crop being researched in Kentucky. There is also research being done on growing hops for Kentucky’s craft beer industry at Western Kentucky University through a $50,000 grant, he said. The 25-page policy guide outlines the application requirements and fees. Since the federal government hasn’t yet recognized industrial hemp’s legality, the state program is still in the research stage. “We want to make sure that Kentucky continues to be the go-to state for industrial hemp,” the ag commissioner said. Quarles said Kentucky and Colorado are leading the nation in industrial hemp innovation. Producers will pay either a $400 or $1,000 annual flat fee based on their size and each applicant has a nonrefundable $50 application fee. 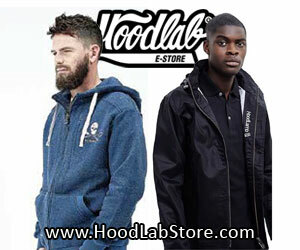 Small producers and handlers are defined as any who source material from up to two farmers; handlers are any private lab or service provider. Large processors are those who source materials from three or more farmers. WKU will again be growing test plots. Paul Woosley, WKU associate professor of agriculture, said the university could expand its industrial hemp test plots from a couple of acres to up to 5 acres. 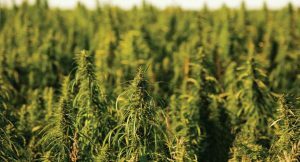 One thing researchers have discovered is the crop can be overwhelmed by weed pressure because pesticides and herbicides aren’t allowed by Environmental Protection Agency in growing industrial hemp. “It is one of the biggest issues that we have,” Woosley said. Plots up to 30 acres can pose a problem. However, Quarles said he’s witnessed industrial hemp fields with no weed issues. “It depends on how deeply you plant and seed densities,” Quarles said. 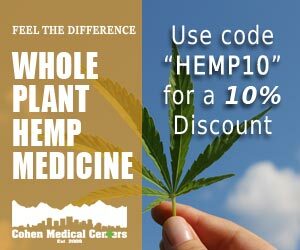 Kentucky needs to take a step back to the days when industrial hemp was one of the major crops and revisit old planting and soil cultivation techniques. Innovation doesn’t happen overnight, the ag commissioner said. “Thomas Edison did not invent the light bulb on the first try,” he said. Under the new rules, no longer can an out-of-state person or business entity grow industrial hemp in Kentucky. “We want to make sure those growing the crop and responsible for the crop are accessible,” Quarles said. The state puts up no money for growers or producers and specifically tells applicants there are financial risks to participate. Woosley hosted an industrial hemp seminar this summer at WKU and he said interest in the crop continues to grow, though no Warren County farmers or producers were in the 2016 program. The U.S. Department of Agriculture has made some grants available for industrial hemp projects, the associate professor said. Site visits, sample collection, THC testing, pesticide residue testing and KDA staff time have been built in the program’s more than $100,000 annual budget, said Brent Burchett, director of KDA’s Division of Value-Added Plant Production. Burchett and Quarles agree that growers and producers recommended the fees to provide the program with much-needed operational capital. Burchett said there are industrial hemp operations in 61 of Kentucky’s 120 counties. The key to the program’s future is the federal government legally uncoupling industrial hemp from marijuana. Quarles said that might occur in the 2018 Farm Bill. Burchett said industrial hemp is multiple crops in one. Industrial hemp is a variety of cannabis sativa and is of the same plant species as marijuana. 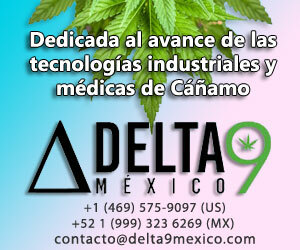 However, hemp is genetically different and distinguished by its use and chemical makeup, according to the KDA. It can be raised for the CBD (cannabidiol); grown for the grain, crushing the seeds for a myriad of uses; and finally, it can be grown as fiber for other applications. 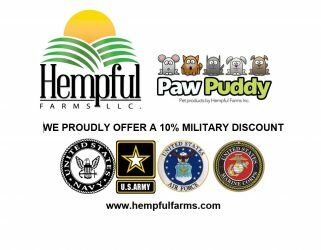 Some estimate that the global market for industrial hemp consists of more than 25,000 products, including fabrics and textiles, yarns and raw or processed spun fibers, paper, carpeting, home furnishings, construction and insulation materials and auto parts.